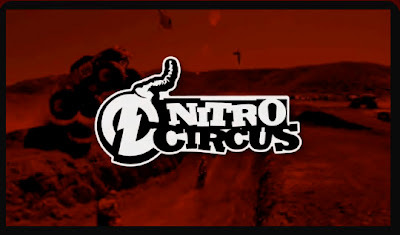 Nitro Circus leaves its mark on Roland. We built an offset axle bike for Nitro Circus thinking it would be funny to watch someone else…get hurt. Check it out on this video!